zOaR. 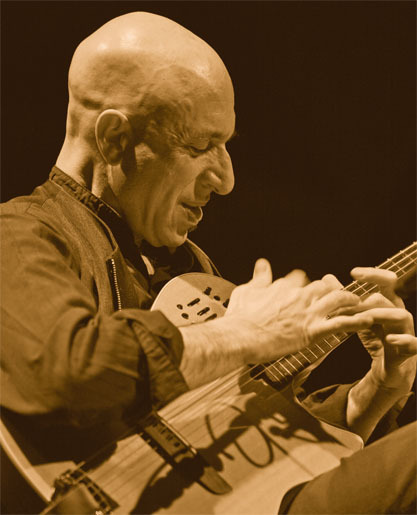 Liner notes: Elliott Sharp. Cover art: Shigdig. Booklet design: Jonas Schoder. The composer and multi-instrumentalist Elliott Sharp is one of the most striking personalities of the New York music scene. Along with John Zorn, Arto Lindsay, Bill Frisell and Marc Ribot, Sharp has been at the heart of the post 80s innovations which took improvised, composed and electronic music beyond their boundaries, to merge them with jazz, blues and rock. Since then Sharp has expanded his musical radius. He has composed an impressive body of work for string quartets, theatre and orchestras in addition to playing in jazz and improvising partnerships as well as creating sound-installations and conceptual works. The band CARBON was first conceived in April 1983 to be an anti-silicon sound: earthy, jagged, pulsing, and direct. In nature, Carbon gives us diamonds on the one hand, gunpowder on the other. Raw beauty and combustibility: an appropriate metaphor for the music of Elliott Sharp. 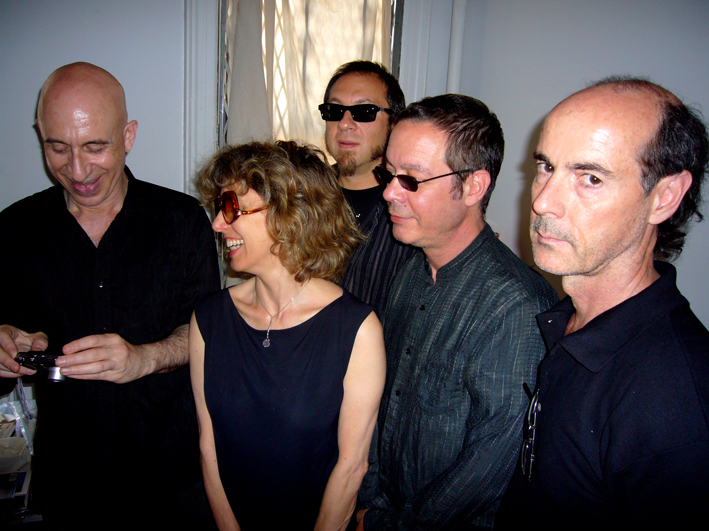 In summer 2009 Elliott Sharp reconvened Carbon and with Zeena Parkins, Marc Sloan, Juseph Trump and David Weinstein went to the Loho Studio in New York and recorded "Void Coordinates". 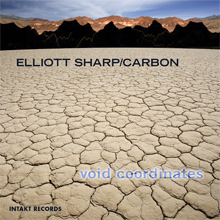 "The music was recorded ‘live’ with a minimum of edits and overdubs – essentially, this is what Carbon sounds like in performance, operating in the service of groove and psycho-acoustic chemical change,» writes Elliott Sharp in an elaborate text in the CD booklet. Der Gitarrist Elliott Sharp gehört zu den markantesten Persönlichkeiten der New Yorker Downtown-Szene. Seit den achtziger Jahren prägt er neben MusikerInnen wie John Zorn, Arto Lindsay, Bill Frisell, Marc Ribot die Innovation im Grenzbereich zwischen Improvisation, Komposition, elektronischer Musik, zwischen Jazz, Blues und Rock. In schöner Vorwegnahme der Freestyle-Ikonen (wie etwa Naked City) amalgamierte Elliott Sharp bereits in den frühen 80er Jahren mit seiner Band Carbon die rohe Energie des Punk mit freier Improvisation, schroffen Industrial-Klängen und den komplexen Kompositionsstrukturen der Avantgarde. Das Projekt, das 1998 sein vorübergehendes Ende fand, erfährt jetzt eine aktuelle Neuformulierung. “Void Coordinates” wurde im Sommer 2009 im New Yorker Loho Studio aufgenommen. Carbon wird 2010 auf Tour sein.